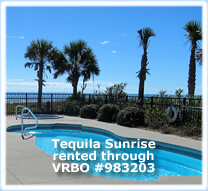 You take care of the fun, we take care of the pool! 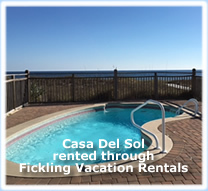 Atlantis Pool Service provides reliable pool service for private residences and rental homes on St George Island and surrounding areas. 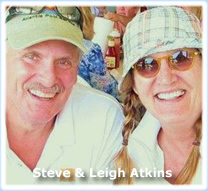 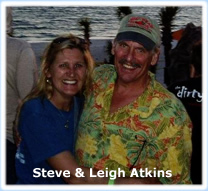 Steve and Leigh Atkins own their home on St. George Island’s East End, where they have enjoyed Island Life for more than 19 years. 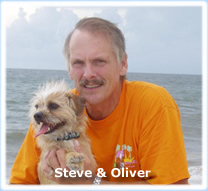 Steve's background as a Builder offers solutions or advice in solving a variety of issues you may encounter. 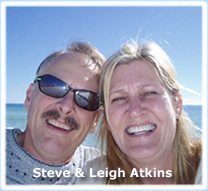 Leigh retired after 21 years of service with the State of Florida and her background offers their business attention to detail, organizational and computer skills. 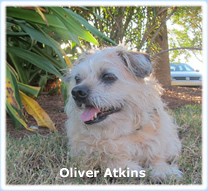 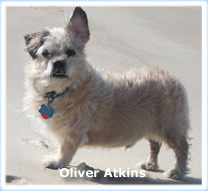 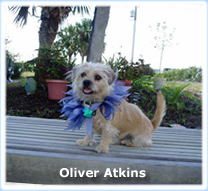 Oliver is a professional beach walker and takes care of the SGI Lighthouse Park, visiting most evenings to check each bush and tree that resides in "his" park. 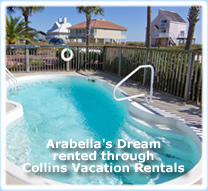 Atlantis Pool Service began business on SGI in 1999. 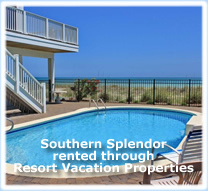 In the past 17 years, we have experienced getting pools operational quickly after hurricanes, salt-water intrusion from tidal surges and extended power outages. 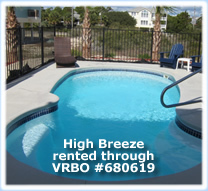 Steve has the knowledge and skill needed to tackle those extreme conditions but also handle issues that arise from normal wear and tear on rental & private pools. 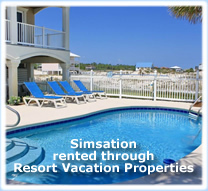 We have a solid working relationship with the property management companies on the Island and are licensed and fully insured. 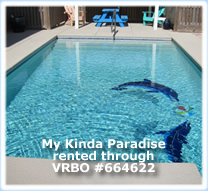 We would be happy to visit your swimming pool and offer you a quote for pool service or specialty work you require.